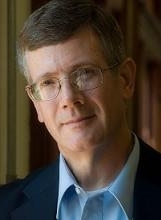 Robert Stewart has authored or edited several books. He is also general editor of the Studies in Christian Apologetics monograph series from B&H Academic. He has also published articles in numerous books and journals. He also has spoken in university settings in North America and Europe. He and his wife, Marilyn, have three adult children. Click here for full vita including publications and presentations.